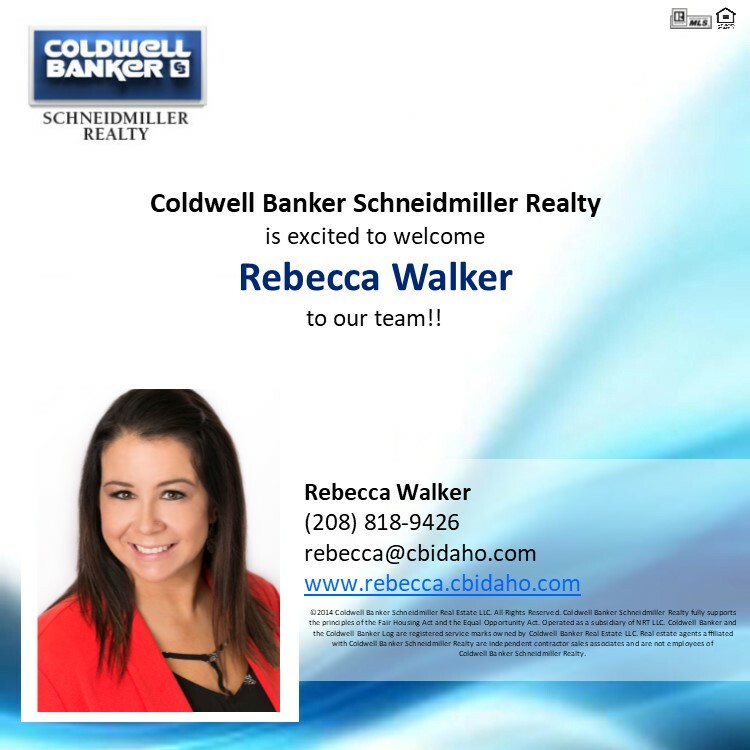 Welcome to Coldwell Banker Rebecca Walker! Welcome to Coldwell Banker Jeanette McKendry! Here are some helpful moving tips.